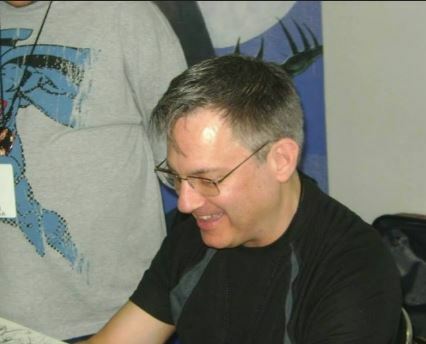 Norm Breyfogle worked on many comic book projects in his tragically short 58 years on this Earth. He provided artwork for everything from indie titles you've never heard of all the way up to icons of the comic page like Superman and Archie. 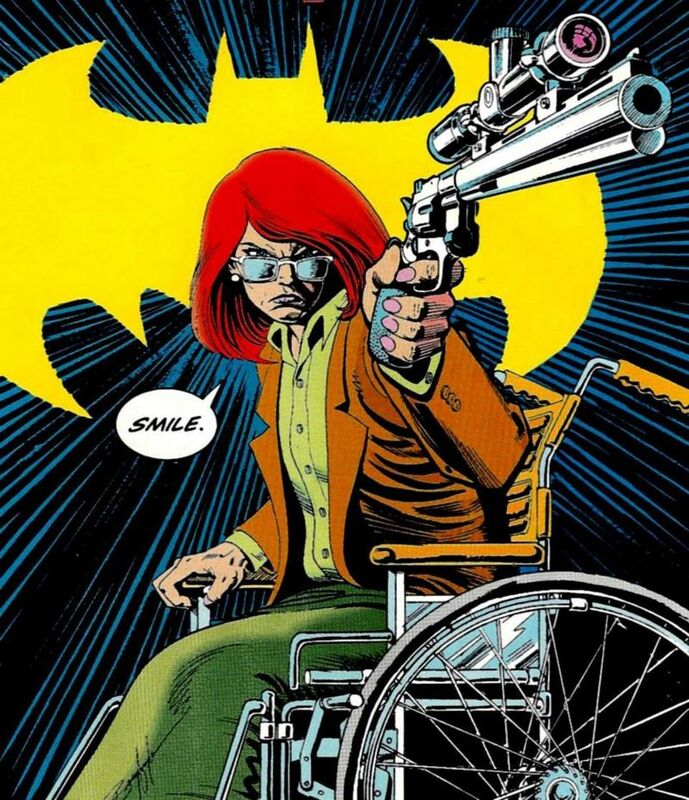 He will forever be remembered by comic book fans though for his lengthy run on various Batman titles for DC comics from 1987-1993. 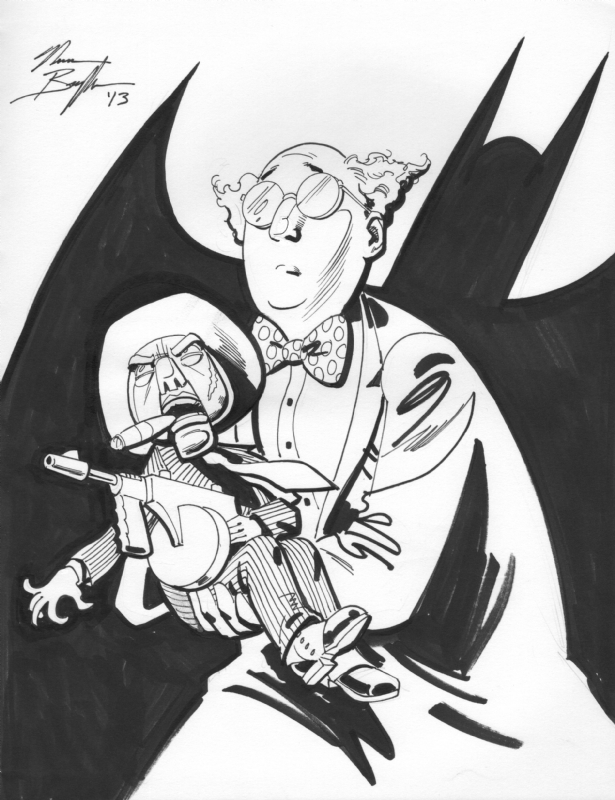 He was the most prolific Batman artist during the "Batmania" that occurred during the wake of Tim Burton's groundbreaking film adaption of the caped crusader. 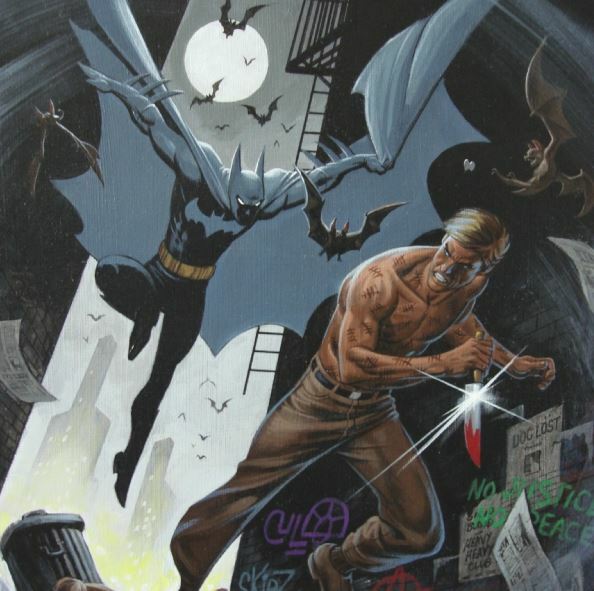 He was many people's first introduction to the printed world of Batman comics. 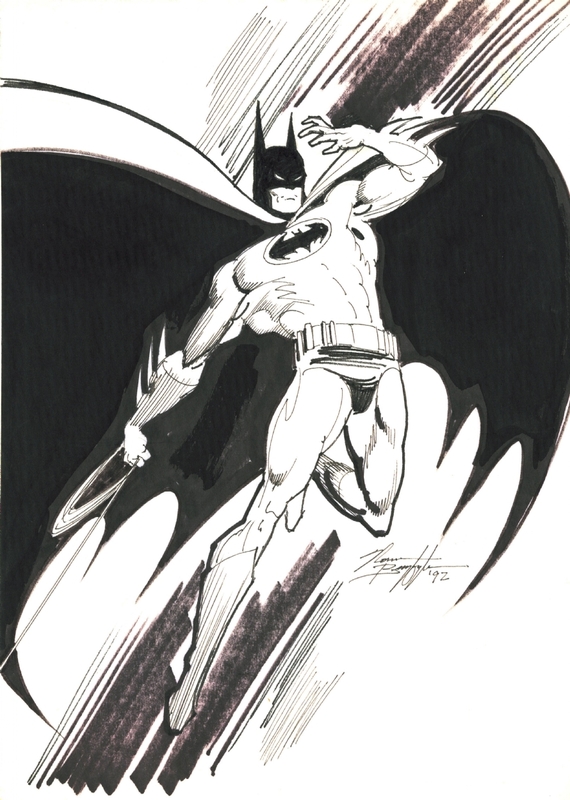 For this reason, and his truly dynamic and unique style, he is considered one of the all-time great Batman artists. His art had a fluidity and a heavily stylized expressive quality that still to this day makes it stand out from his peers and feel fresh. ... And the self-mutilating serial killer Victor Zsasz. 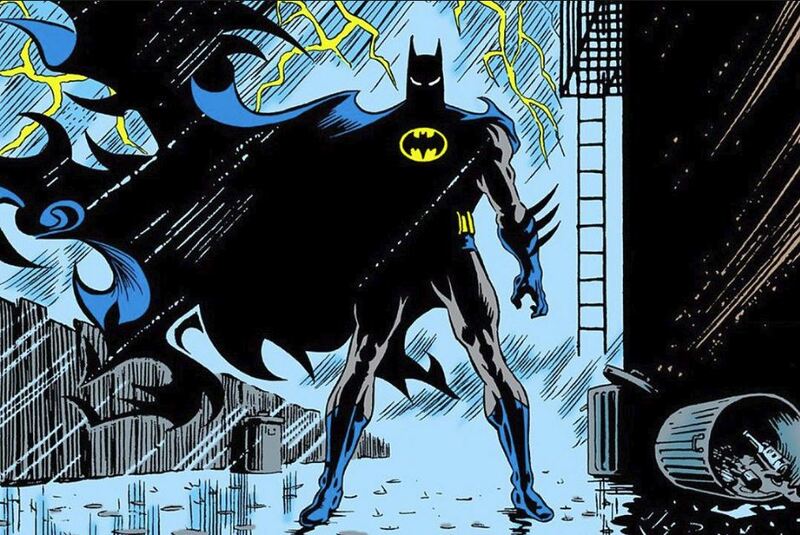 It's a testament to Breyfogle's talent that both characters have endured nearly 30 years and have been adapted to cartoons and live action film. 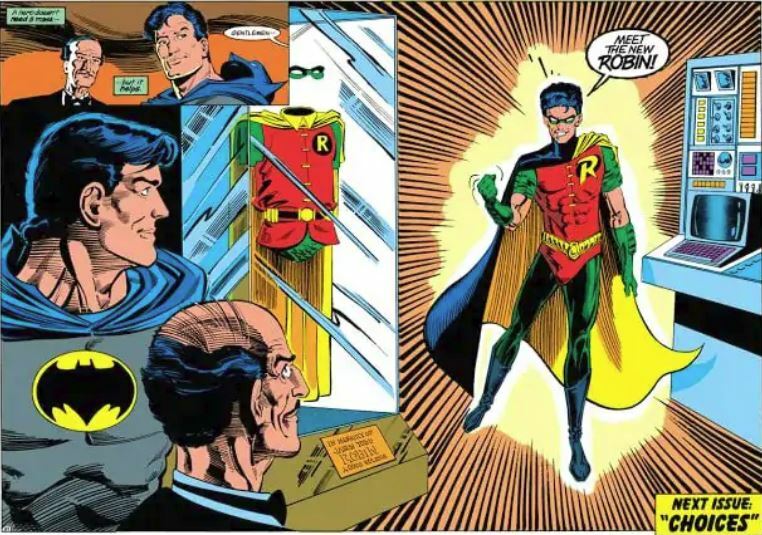 His most widely known contribution though was helping to design the modern Robin costume that not only replaced the silly looking green shorts and tiny cape version that had been in place since the character's creation but it has now become the accepted look for the character. It's no small feat to completely redesigned the look of an iconic character and have fans accept it. Norm made it look effortless. Mostly though...he just drew a beautiful Batman. His Batman was moody but expressive and Norm’s version of the character felt like the comic page was just barely containing him at all times. 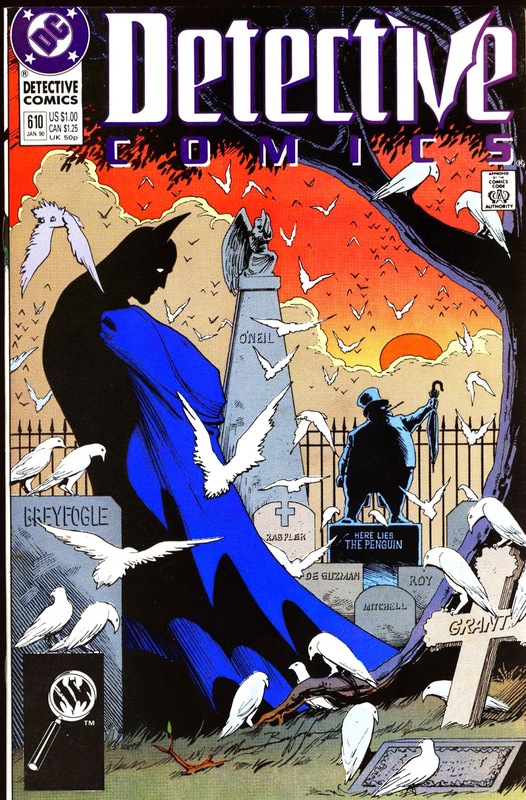 Norm Breyfogle was an amazing artist. He was also my favorite when I was growing up. He was the first artist to make me want to pick up a pencil and try to draw. I'm sure that holds true for a lot of people, both fans and industry professionals alike. We all owe him a debt of gratitude. He will be greatly missed.